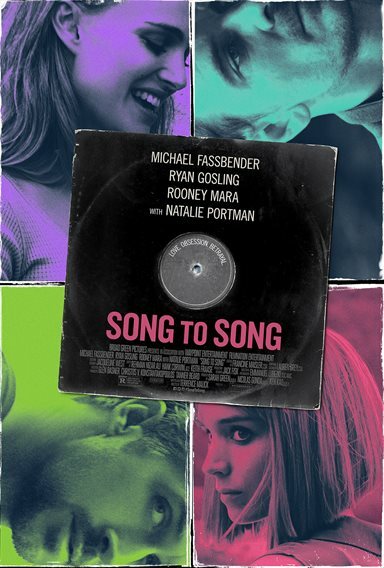 In this love story set against the Austin music scene, two entangled couples – Rooney Mara and Ryan Gosling, and Michael Fassbender and Natalie Portman – chase success amidst seduction and betrayal. 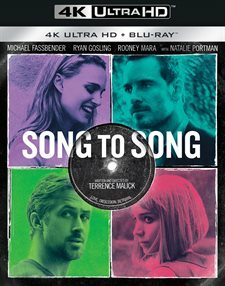 Download Song to Song in Digital HD from the iTunes store. Song to Song images are © Broad Green Pictures. All Rights Reserved.